Audio recordings by Amer Isse. Video recordings by Bob Haas of On Scene Digital. Please click here for an audio recording of the Oregon Sinfonietta's November 4, 2018 concert: Mahler – Symphony No. 4 in G Major, Laura Beckel Thoreson, mezzo-soprano soloist. Please click here for the video recording playlist of the Oregon Sinfonietta's May 20, 2018 concert: Grieg – Piano Concerto in A minor, Op. 16, and Brahms – Symphony No. 3 in F Major, Op. 90. Please click here for the video recording playlist of the Oregon Sinfonietta's March 18, 2018 concert: Glière – Symphony No. 1 in E-flat Major, Op. 8, and Dvořák – Cello Concerto in B minor, Op. 104. Please click here for the video recording playlist of the Oregon Sinfonietta's January 21, 2018 concert: Brahms – Variations on a Theme of Haydn, Op. 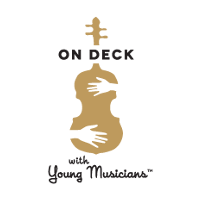 56a, Haydn – Oboe Concerto in C Major, Hob. VIIg: C1, and Bizet – Symphony in C Major, Mov't I and II. Please click here for the video recording playlist of the Oregon Sinfonietta's November 5, 2017 concert: Beethoven – Leonore Overture No. 3, Op. 72b, Prokofiev – Lieutenant Kijé Suite, Op. 60, and Vaughan Williams – "A London Symphony," Symphony No. 2 in G Major. Please click here for the video recording playlist of the Oregon Sinfonietta's May 21, 2017 concert: MacDowell – Piano Concerto No. 2 in D minor, Op. 23, Liszt – "La Campanella", S. 141, and Tchaikovsky – Symphony No. 6 in B minor, Op. 74, "Pathétique." Please click here for the video recording playlist of the Oregon Sinfonietta's March 19, 2017 concert: Brahms – Tragic Overture, Op. 81, Mozart – Concerto for Flute No. 1 in G Major, K. 313, and Shostakovich – Symphony No. 9 in E-flat Major, Op. 70. Please click here for the video recording playlist of the Oregon Sinfonietta's January 22, 2017 concert: Mozart – Concerto for Violin No. 5 in A Major, K. 219 and Beethoven – Symphony No. 3 in E-flat Major, Op. 55, "Eroica." Please click here for the video recording playlist of the Oregon Sinfonietta's November 6, 2016, concert: Wagner – Overture to Die Meistersinger, Coleridge-Taylor – Four Characteristic Waltzes, and Magnard – Hymne à la Justice. Please click here for the video recording of the Oregon Sinfonietta's January 17, 2016 performance of Vaughan Williams' Fantasia on a Theme by Thomas Tallis. The videos or recordings below were provided by audience members or others and are not from Bob Haas of On Scene Digital. Please click below for audio selections of the March 13th and 15th, 2015 concerts, featuring Liszt's Les préludes, Brahms' Ein deutsches Requiem, Op. 45, and the Concordia University Choir. Brahms' Ein deutsches Requiem, Op. 45, part 1. Brahms' Ein deutsches Requiem, Op. 45, part 2. Brahms' Ein deutsches Requiem, Op. 45, part 3. Brahms' Ein deutsches Requiem, Op. 45, part 4. Brahms' Ein deutsches Requiem, Op. 45, part 5. Brahms' Ein deutsches Requiem, Op. 45, part 6. Brahms' Ein deutsches Requiem, Op. 45, part 7. Video - January 2013 - Pizzicato. Video - January 2013 - Competition Winner Lauren Siess. CMSO Video Slideshow With Music. 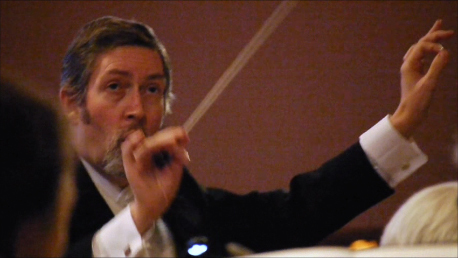 Video - Dr. Appert Conducting Dvorak in Kosice, September 2011. Video - Dvorak American Quartet on Cello. 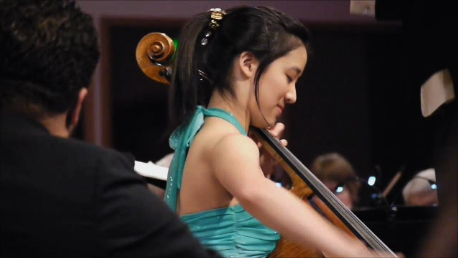 Video - March 2011 Competition Winner Megan Yip. 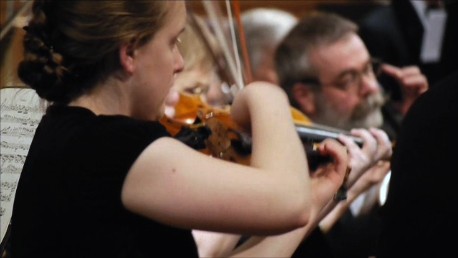 Video - March 2011, CMSO Strings. 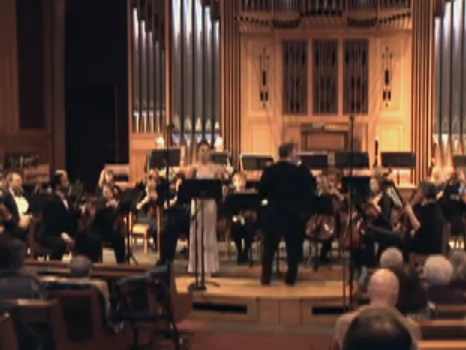 Video - March 2011, Oregon Sinfonietta. 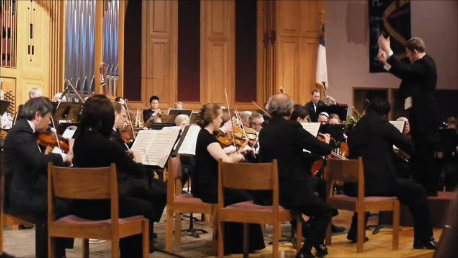 Video - January 2011, Dr. Appert conducting. Video - January 2011 Competition Winner Ellie Coale.